Cute dresses to wear to weddings in sizes to fit every shape! We’ve picked out some pretty plus size dresses to wear to formal, semi-formal spring, summer and fall weddings! 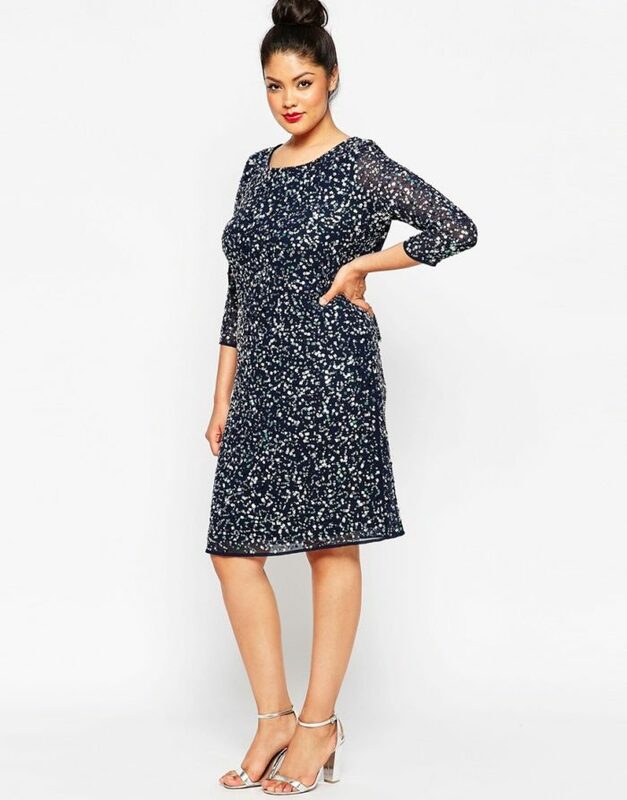 In my wedding guest dress picks, I try to include dresses that come in a range of sizes, but I’ve decided to put a special selection of plus size wedding guest dresses that come in many sizes for easier shopping. Shop links in italics and images in the shop section use affiliate links from our sponsors. Great modern styles at Elloqui . And if you don’t want to buy, Rent the Runway is doing a great job of offering more plus-size dresses to rent. For classic, tailored styles you can find a good selection also at Dress Barn, Bloomingdales, and Talbots. I hope this section helps you find something beautiful to wear to a wedding!